MaxVPN is fast, free and safe VPN application that help you to unblock any website as well as pass blocked any application with only one click. In addition, MaxVPN helps you to protect your private personal information when browsing internet. The application hides your IP address and granting you total online invisibility. ⚡ You can easily access any blocked website and application with only one click. Facebook, Youtube, Skype or Viber or any other is blocked in your country? Now that’s not a problem. Especially if you are in the UAE, MaxVPN is best vpn app for UAE: It is high speed, free & unlimited. ⚡ You can connect to hundreds of servers from about 50 countries around the world such as United States, United Arab Emirates (UAE), Singapore, Japan, South Korea, Australia, Thailand and more with MaxVPN. We ensures there are always high speed servers for you to use. 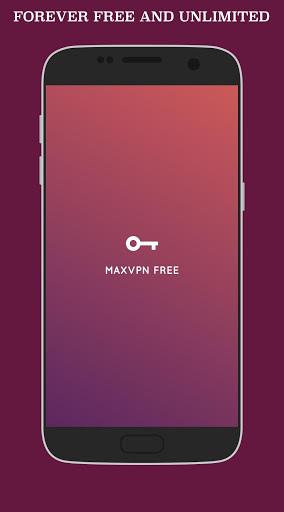 ⚡ MaxVPN provides privacy protection VPN proxy with easy and free access. 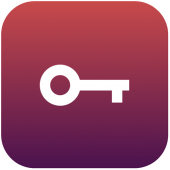 This free VPN app helps you Unblock any blocked website, protect WiFi with proxy, and ensure online security. MaxVPN uses both OpenVPN client TCP and UDP technology, will help you to Browse anonymously & privately. Your IP address will be hidden. You will never be tracked. ⚡ MaxVPN protects your private information data while you browse internet, but it doesn’t collect your data. ⚡ You can bypass wifi firewall of your school or company easily with MaxVPN. ⚡ No registration, no sign-up is required! The application does not require you to create an account or provide any information. You are free to use our free, fast, safe & unlimited VPN service. ⚡ MaxVPN is forever free, stable and unlimited (bandwidth as well as high speed) for you to use. We regularly update the servers to give you the fastest connection speed. ⚡ MaxVPN works well with Wifi, 3G, 4G, LTE and all mobile data carriers. MaxVPN provides you Unlimited Safe, Fast Access in 2019. Download MaxVPN – The best unlimited free VPN clients for free now to safely browse the internet ! - Now you can remove all ads in the application.